Roy has been an Artist/Choreographer for many years. He has been a registered professional with the N.D.C.A. for over 40 years. He is a former Theatrical Dance Champion. Roy became an adjudicator in 1990. He is renowned for his passionate and theatrical choreography. 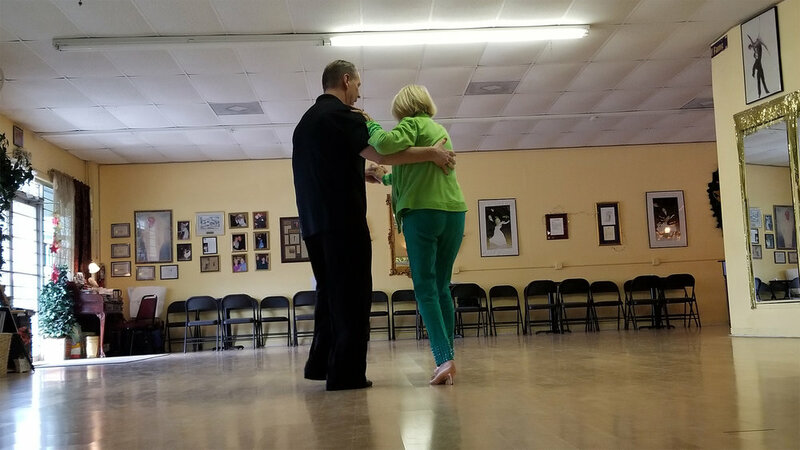 In addition to teaching, coaching, and choreographing, he spends his time teaching and presenting Showcases in his studio, LaVelle Hall, in Tampa. 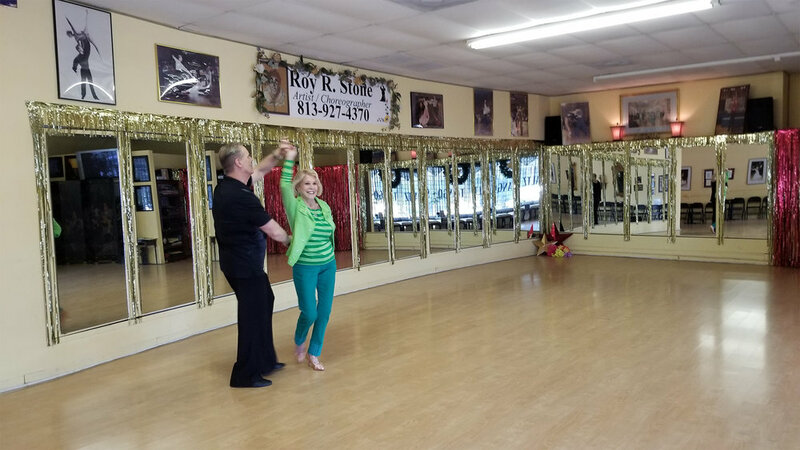 Roy is particularly successful in developing students who he prefers to call “Young at Heart” into beautiful dancers. My philosophy about dancing has always been this way, “most teachers want to teach the young girls, and that’s ok if they can afford it.” I prefer to stay with a more mature student because it’s really quite an inspirational story to tell. When you choreograph something you're basically painting a picture on the floor, except it’s not a canvas. So, when I create a routine with an older person and develop them into the dancer they want to be, it’s much more fulfilling. You expect the younger person to pick it up and be able to do it quickly. On the other hand it’s so much more exciting to see that older people can in fact learn, and what an inspiration it is, the final product. I’m proud of my mature students and the work we put out. If you'rE interested in LEARNING MORE ABOUT Roy Stone AND LAVELLE HALL, Please fill out the information below. we will contact you as soon as possible.